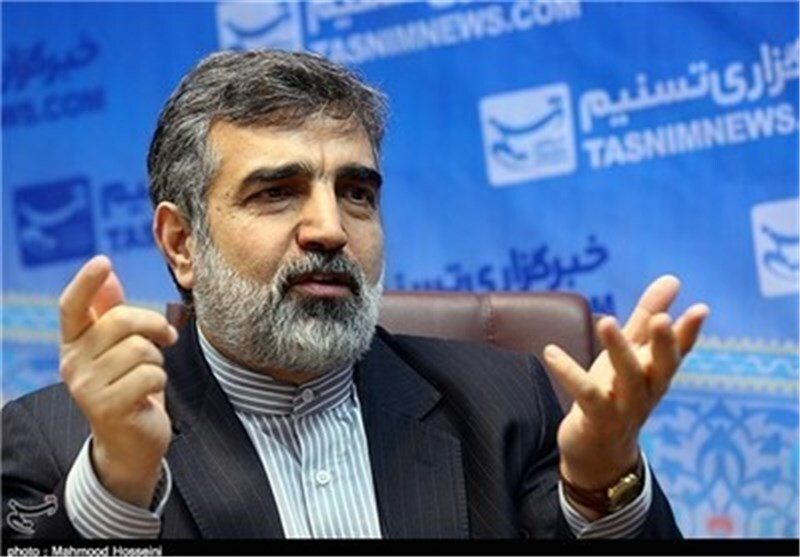 TEHRAN (Tasnim) – Spokesman for the Atomic Energy Organization of Iran (AEOI) said the country is going to unveil 112 achievements of Iranian nuclear scientists in April. Speaking to reporters on Saturday, Behrouz Kamalvandi said the major achievements to go on display on April 9 will demonstrate the country’s breakthroughs in nuclear material exploration and extraction, nuclear fuel cycle, technical systems, laser technology, and power plant construction. He said unveiling of the new products would remind the enemy that the sanctions could never undermine Iran. In 2018, the Atomic Energy Organization of Iran unveiled 83 homegrown achievements in the nuclear industry in celebration of the National Nuclear Technology Day. 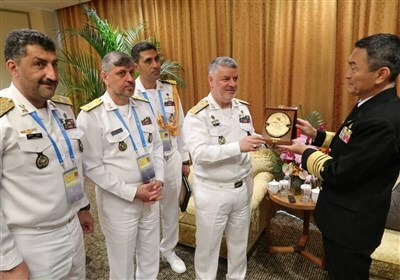 In last year’s ceremony, President Hassan Rouhani inaugurated a number of the outstanding projects including the process of transferring the first shipment of yellow cake (a type of uranium concentrate powder), produced in a factory in the city of Ardakan, to a Uranium Conversion Facility (UCF) in Isfahan. It will be the 13th year Iran celebrates a national day to mark its achievements in the nuclear industry.